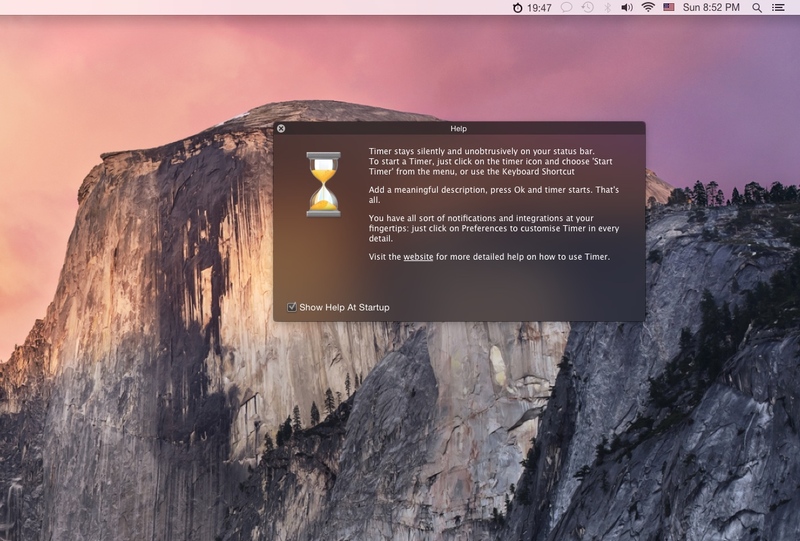 Timer is an antiprocrastination application that helps in Getting Things Done. It is a simple but effective way to manage your time and to boost your productivity to higher levels. Can be used for programming, studying, writing, cooking or simply concentrating on something important.